Ever since my boyfriend and I returned home from our first trip to New York in 2016, we’ve been aching to go back. The culture, food, architecture, history and liveliness of New York city had us hooked. The metropolis is an exciting, intense and sometimes even frightening experience (especially for us Aussies who are not used to hordes of people in a rush). 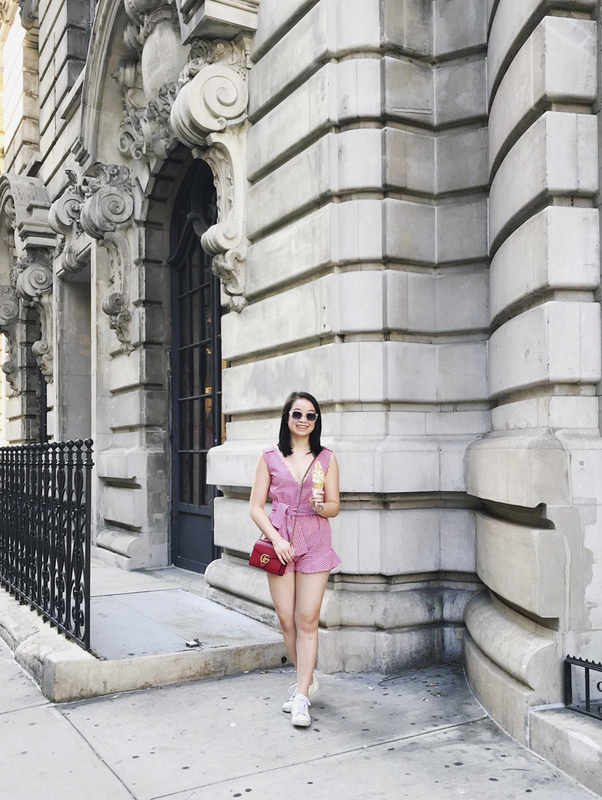 The city can be overwhelming as a tourist, so to make things a bit easier for travellers these are my guides to the neighbourhoods of the great New York City. 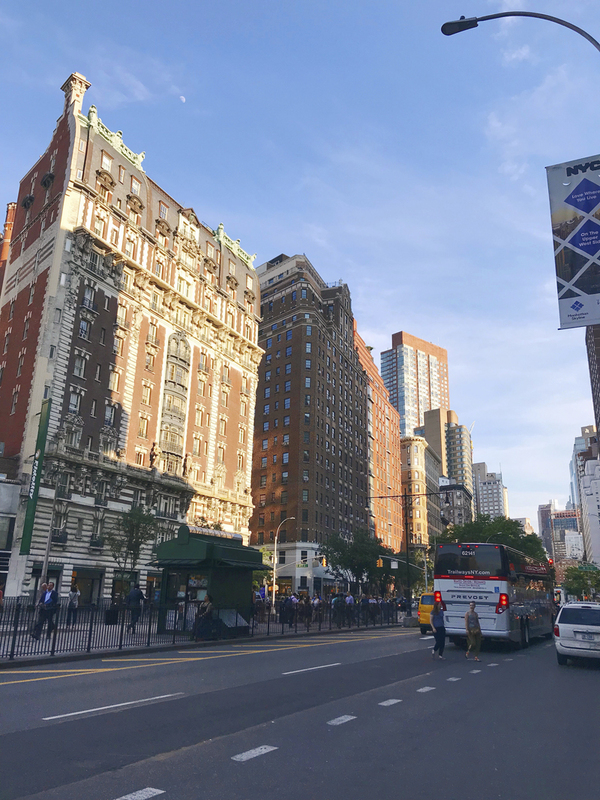 Here is part one – a spotlight on the Upper West Side, I hope you enjoy! 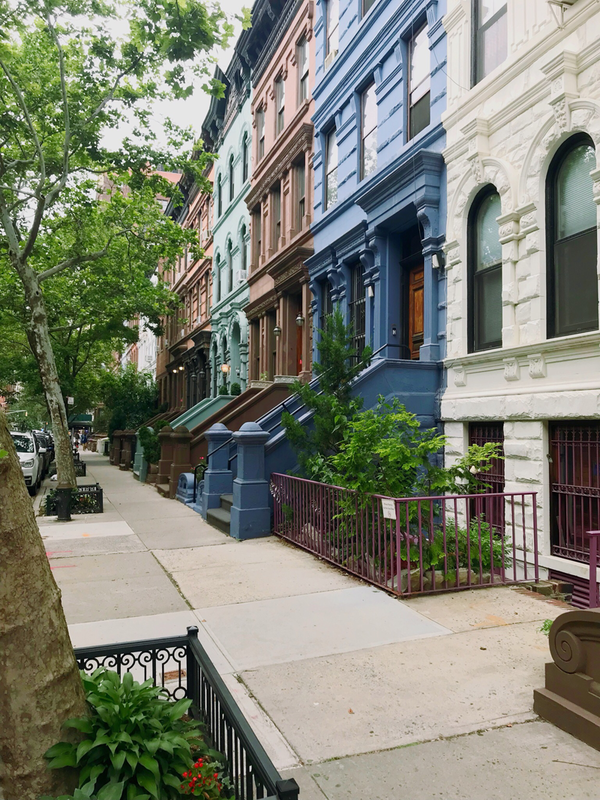 The streets of the Upper West Side are filled with beautiful and colourful stone townhouses. We stayed in this neighbourhood for the first four days of our trip and loved it! 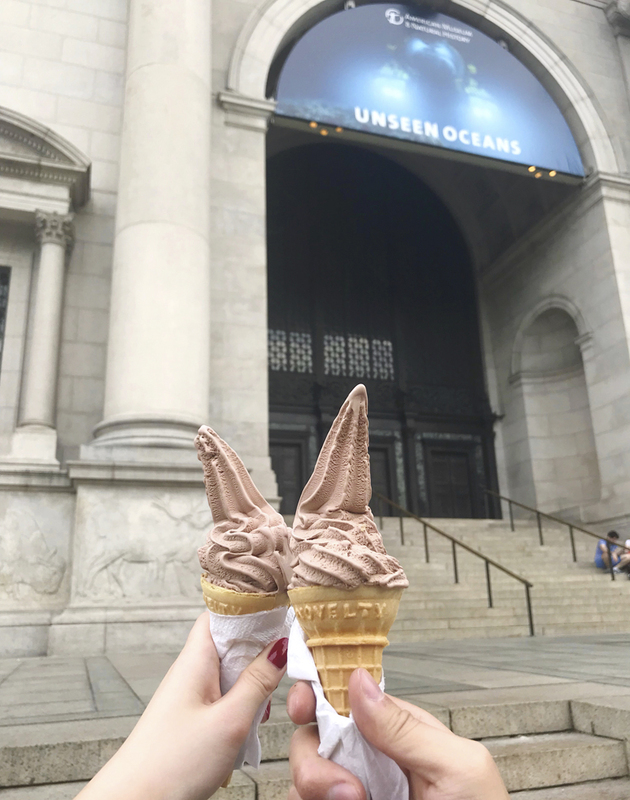 Our Airbnb was across the road from the American Museum of Natural Historyand some delicious bagel places – Orwashers Bakeryand Bagels and Co.
One of the first things I did on my return to New York City was go shopping at the Bloomingdales Outlet, where I scored some discounted designer pieces. 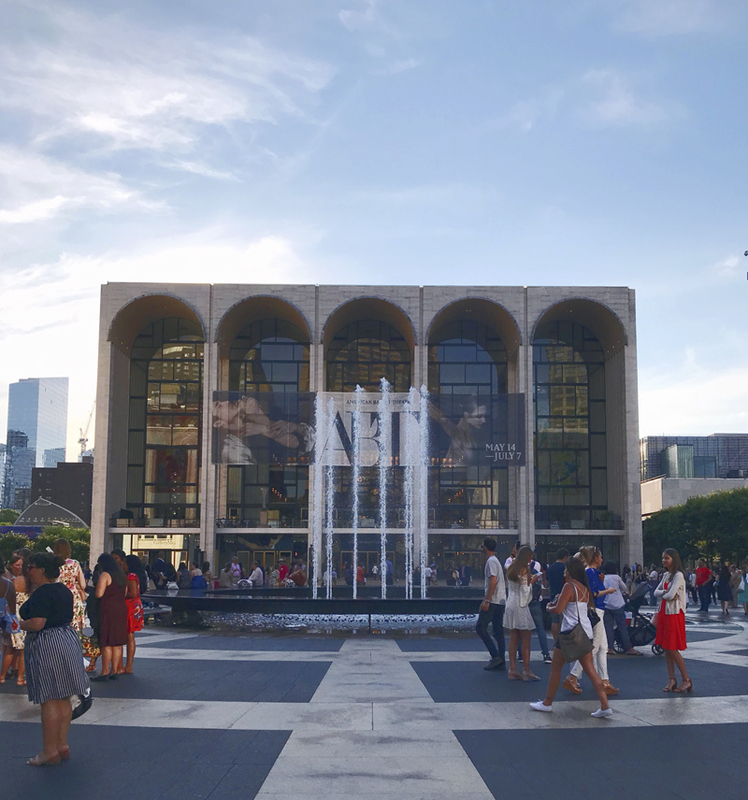 Lincoln Centre– an iconic venue for the performing arts in New York City. 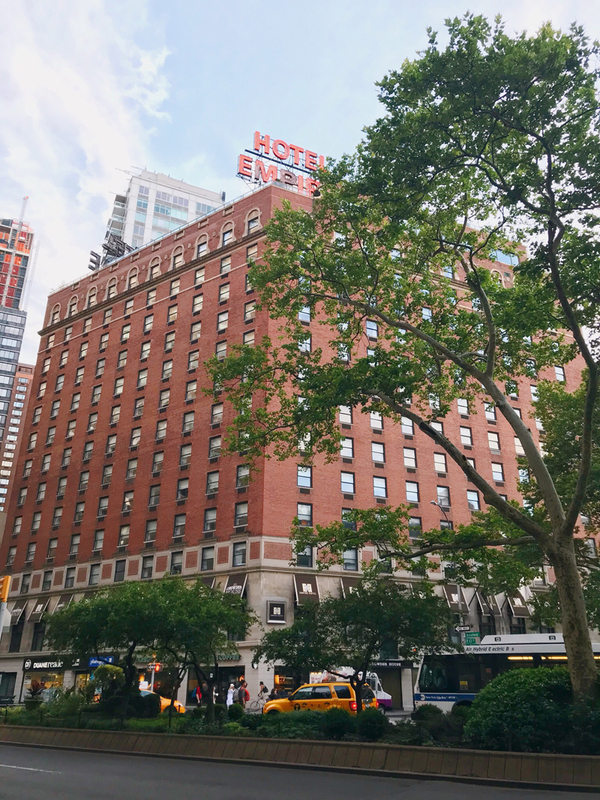 Empire Hotel– Chuck Bass’ crib! A great dinner spot in that area is The Smith. I’d recommend sitting outside to take in the New York life. 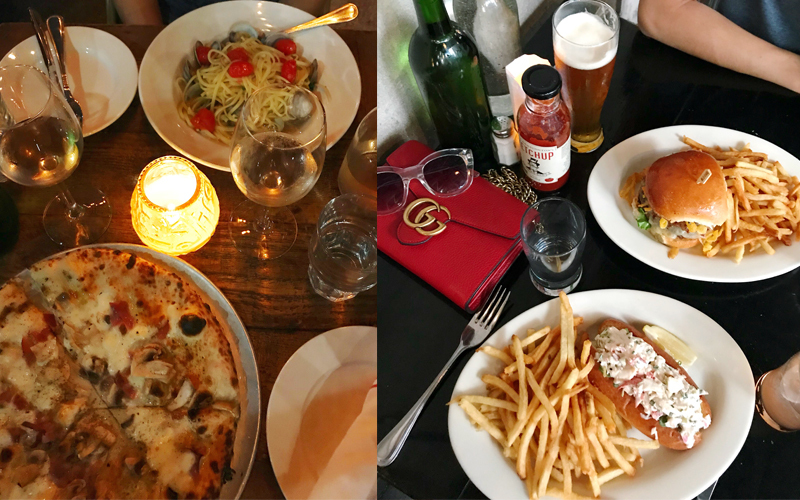 Osteria Cotta– carbs galore with some great pizza and pasta! 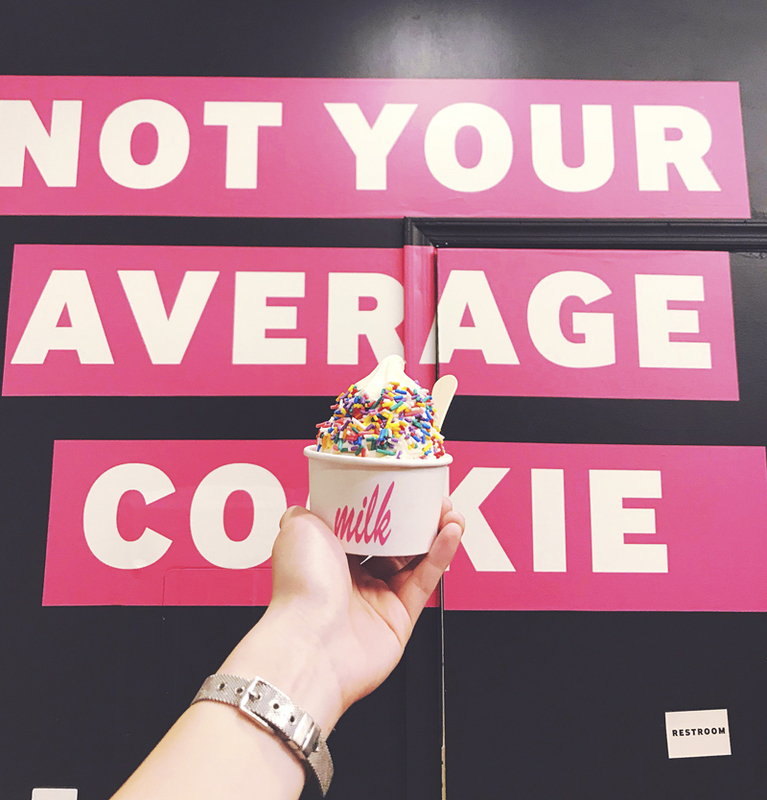 Milk Bar– you cannot go to New York and not try the cereal soft serve! Such a beautiful photos! Thanks for sharing! Also, thank you for your tips! Interesting guide and lovely outfit! I have never been to NYC but I understand why you and your boyfriend like it a lot! 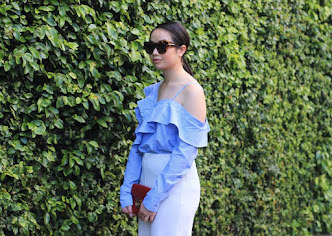 Love your summer look and the wonderful inspirations! I think NYC is full of energy. I need to visit soon! Awesome pics! Love the mood of the post! Great post - love NYC!! Nice! last time I went it was winter and SO cold! I should visit again soon! I think NY its a very amazing place and your post confirme this... nice recap and thanks for sharing these tips!!!! I'm so glad you and your boyfriend enjoyed NYC! Your romper is adorable, and I can't wait to see more of your posts. I love to visit New York. Thanks for sharing your food recommendations. There are so many great place to eat there. Your photos are gorgeous! I've never been in New York but there is so much to do and see, it's obviously on my list. Thank you for sharing your recommendations!